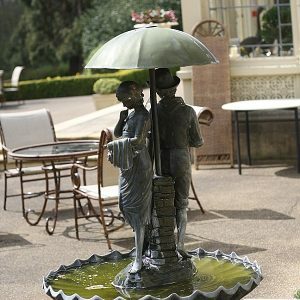 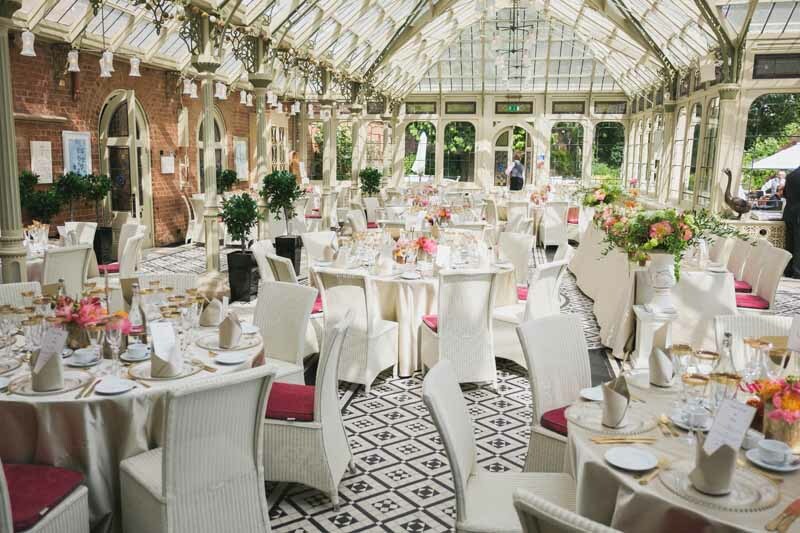 Kilworth House is a stunning wedding venue. 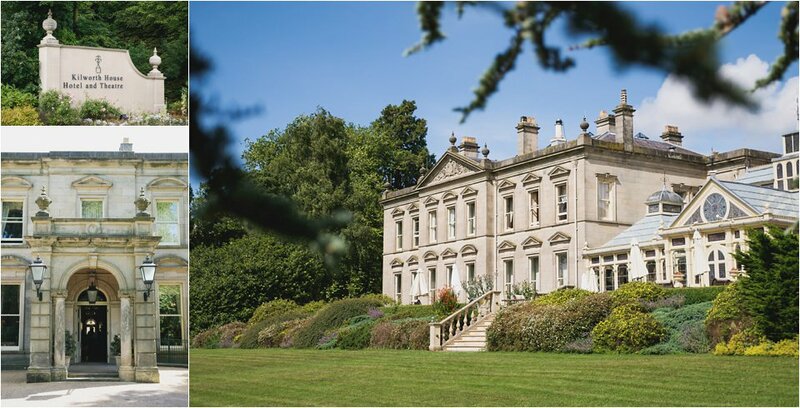 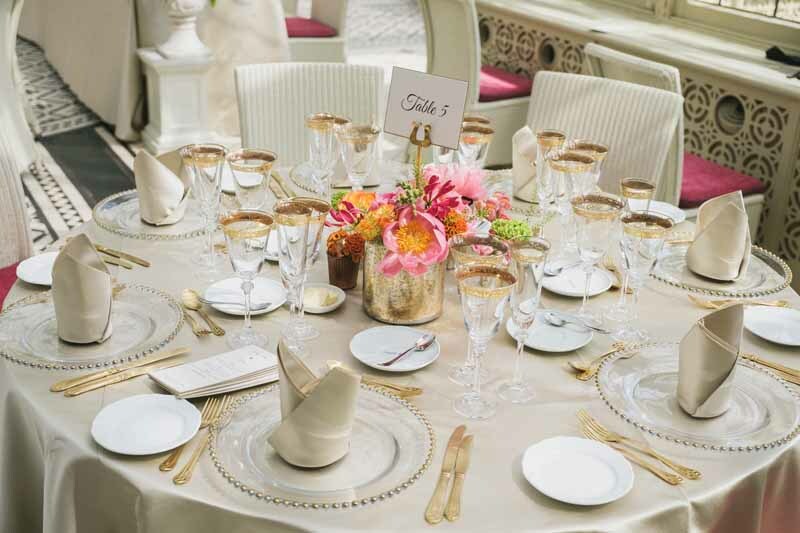 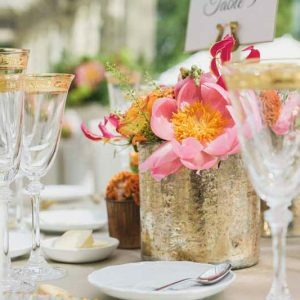 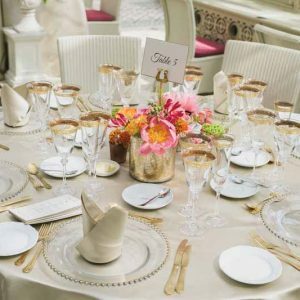 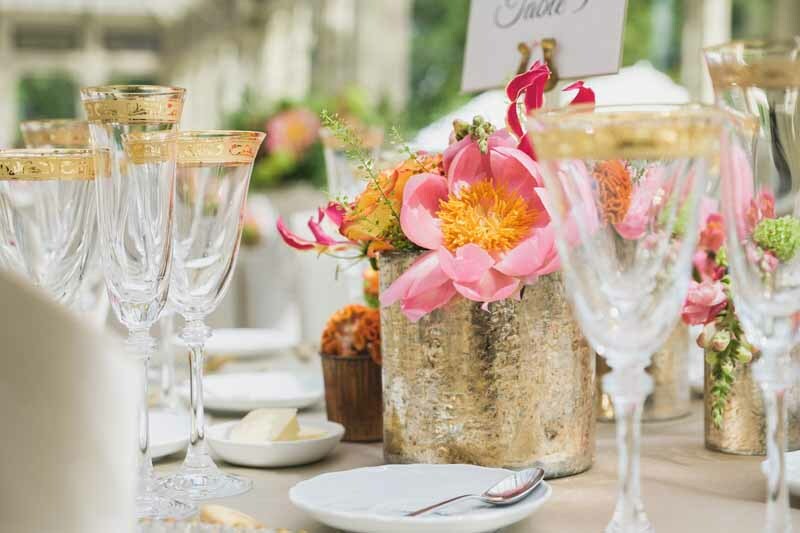 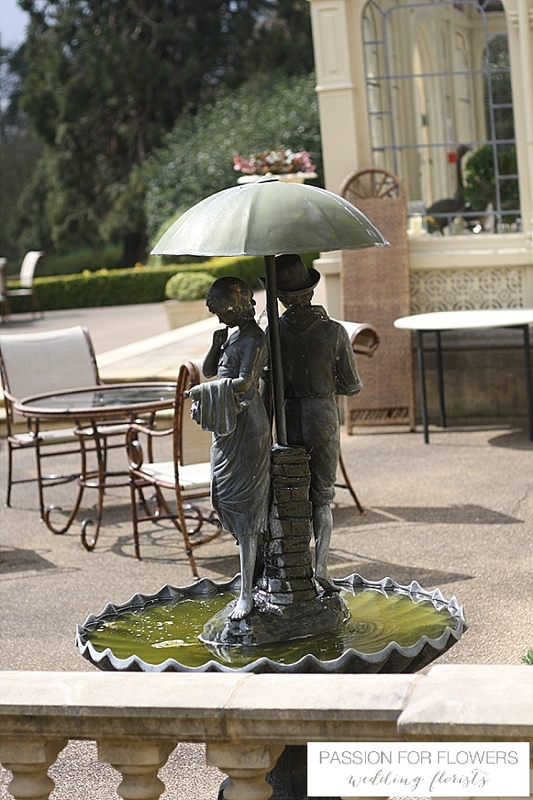 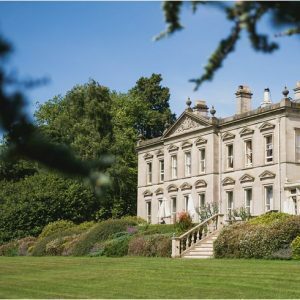 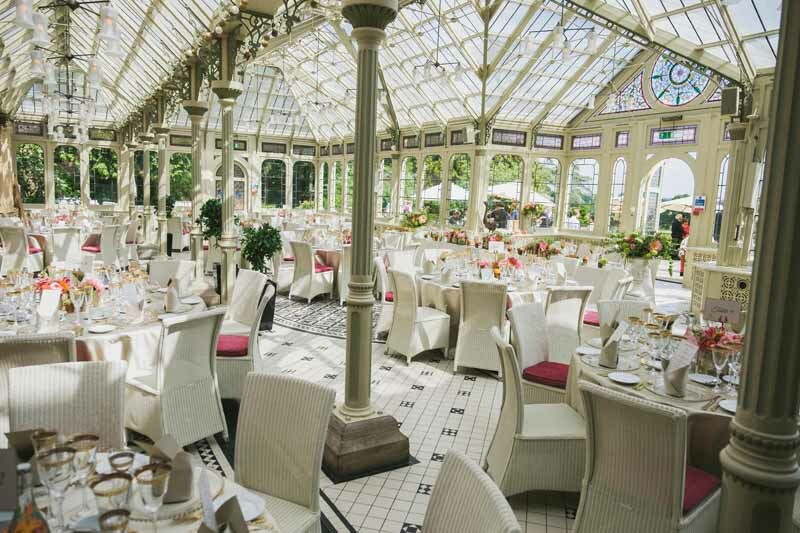 It’s extensive grounds and large rooms make it the perfect setting for a glamorous wedding. 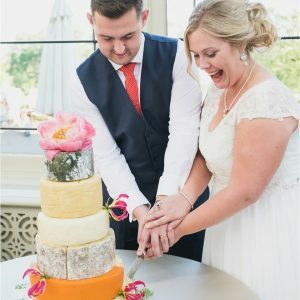 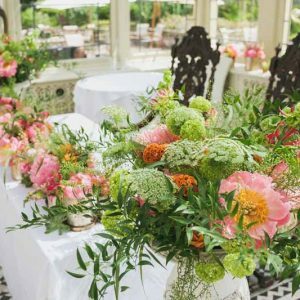 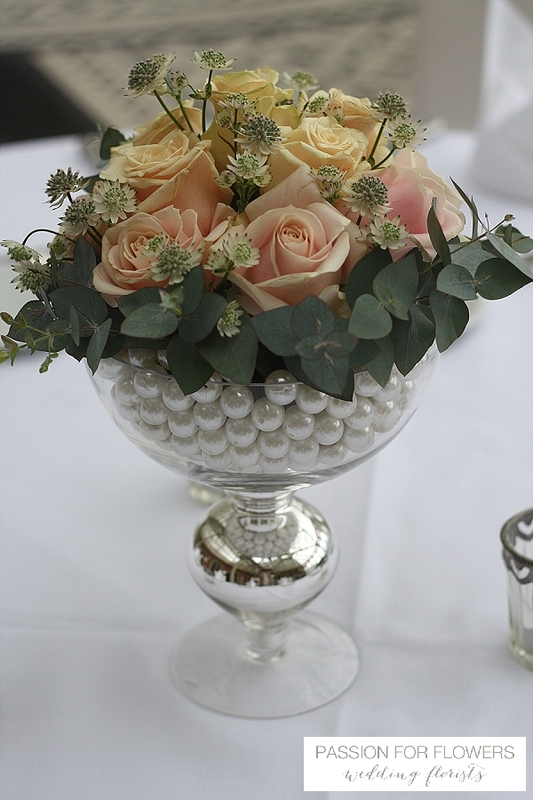 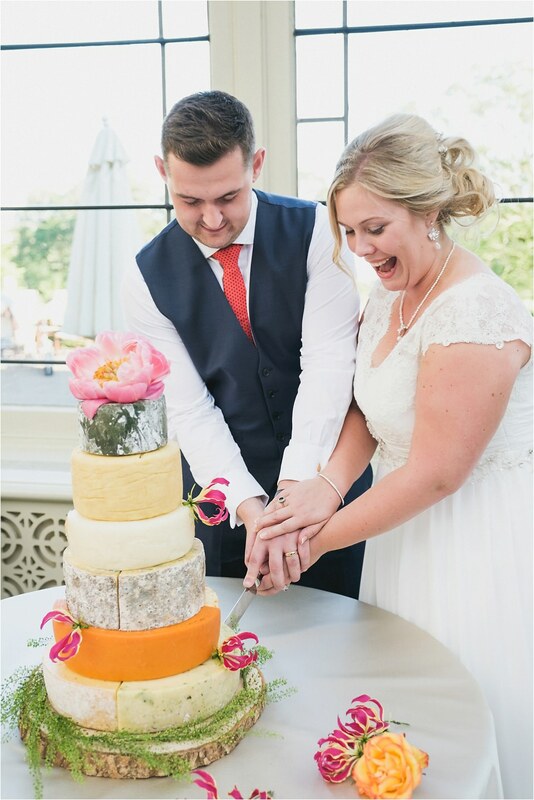 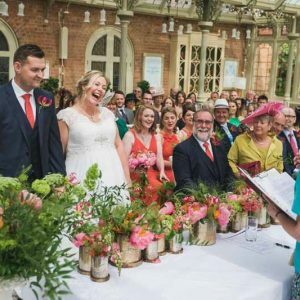 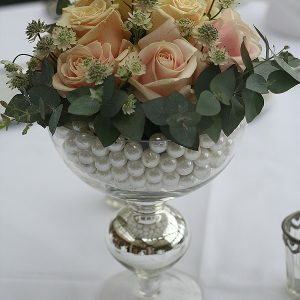 Passion for Flowers enjoy creating wedding flowers at Kilworth House. 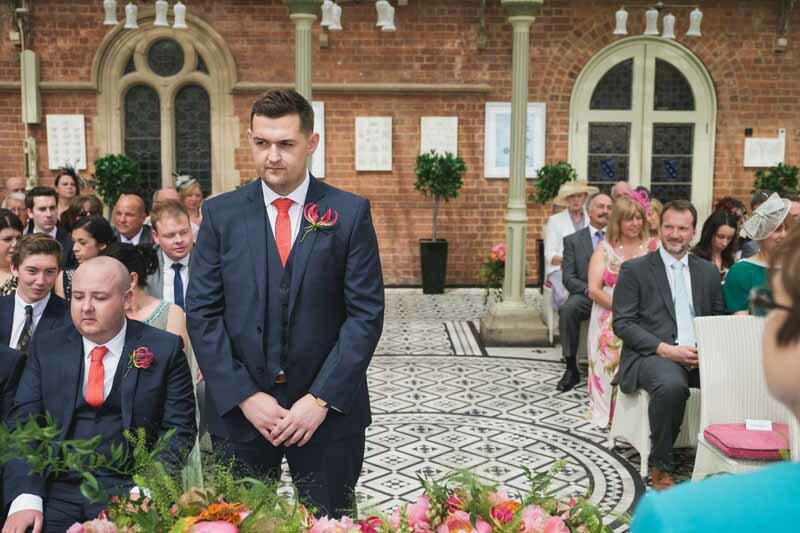 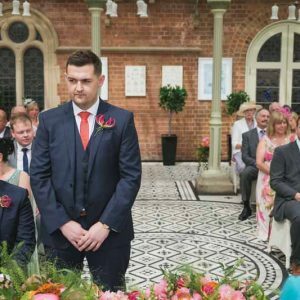 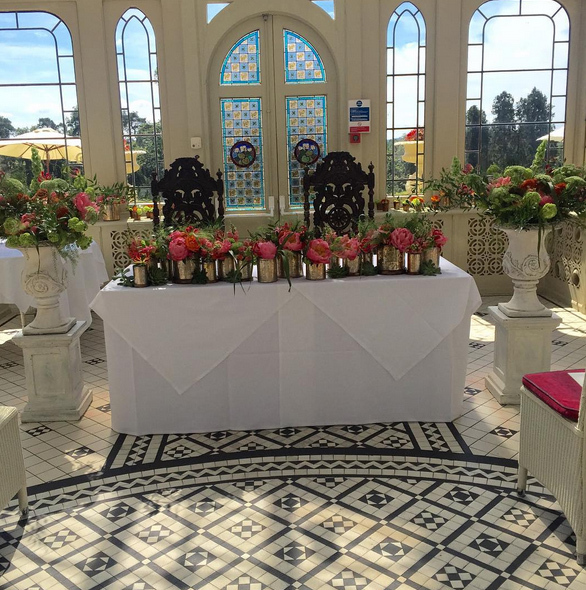 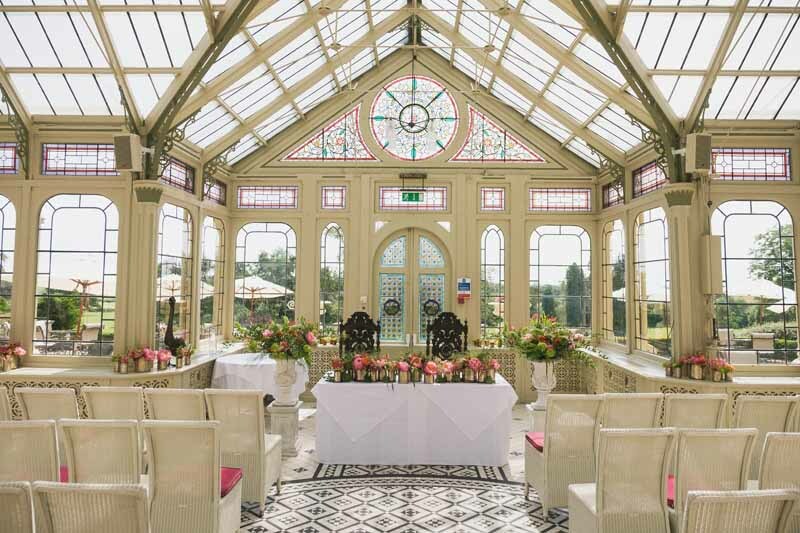 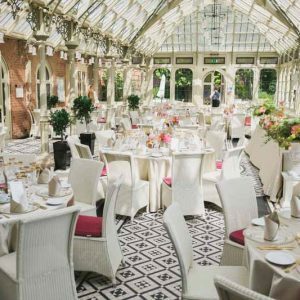 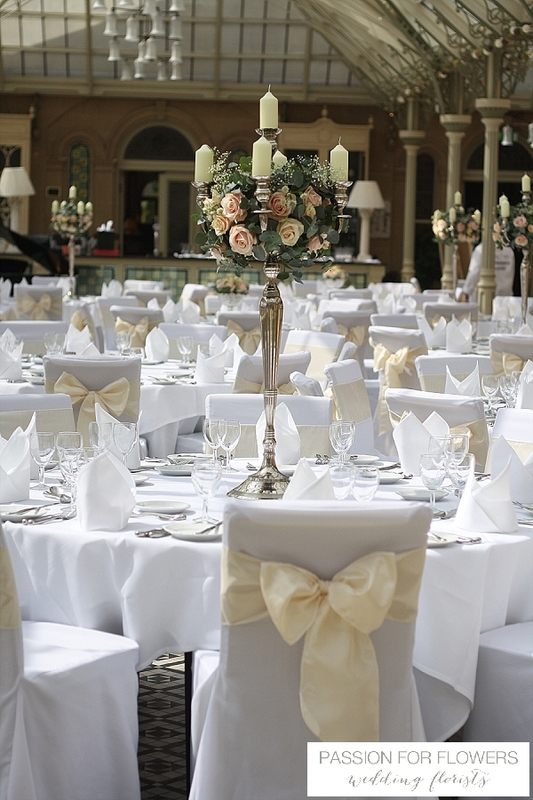 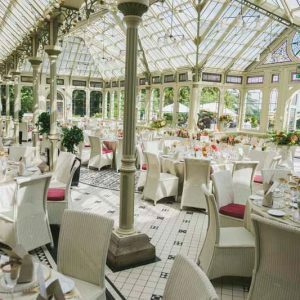 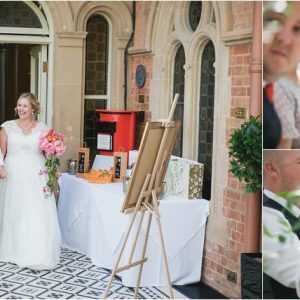 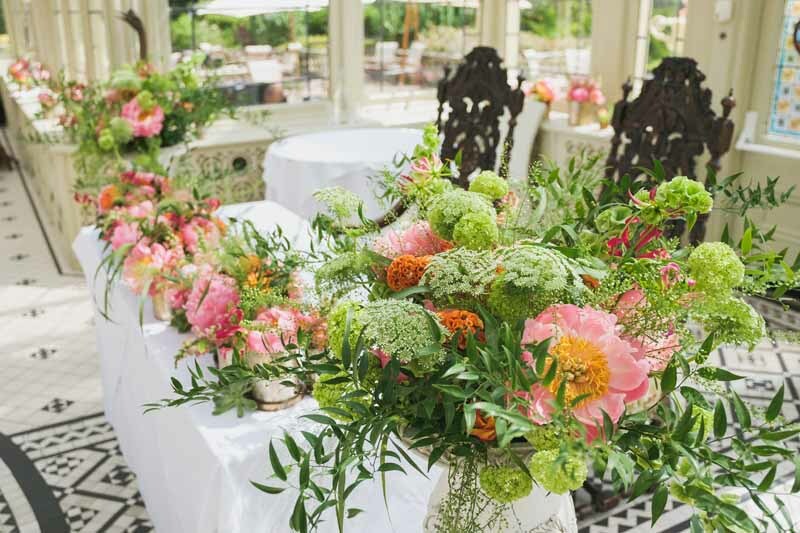 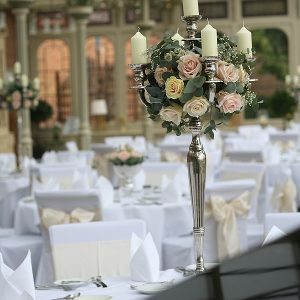 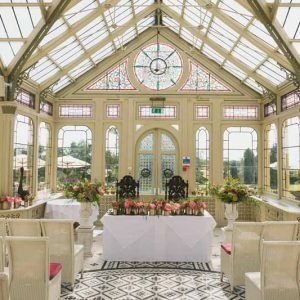 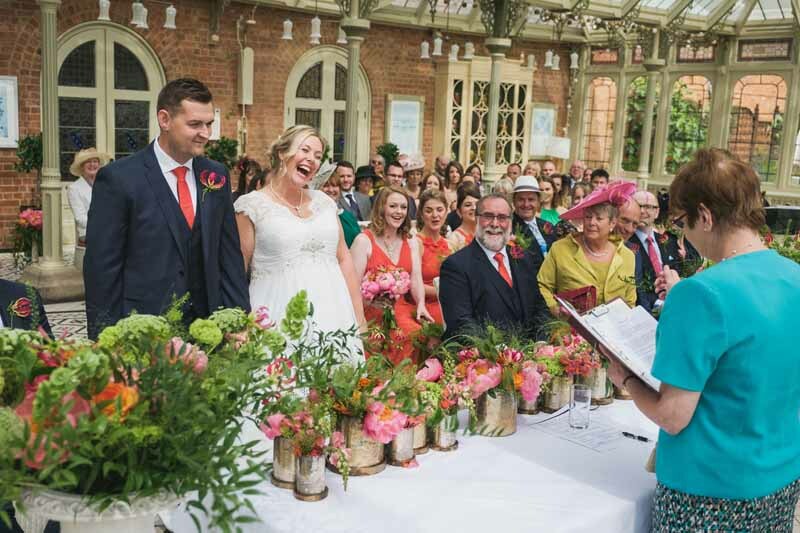 The photos below show wedding flowers at Kilworth House in the beautiful Orangery. 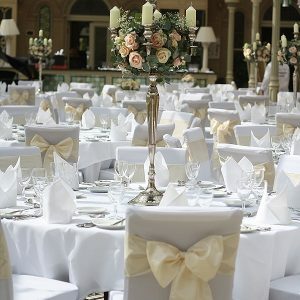 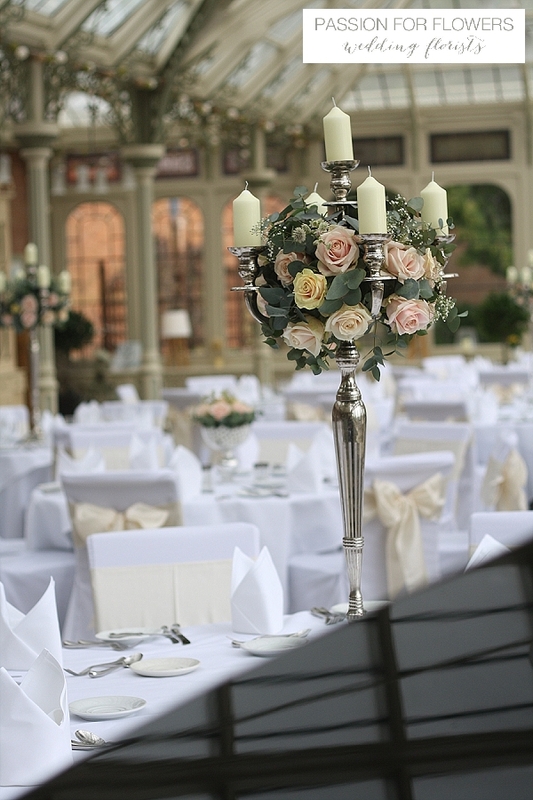 This venue suits tall silver candelabra and low footed vases. 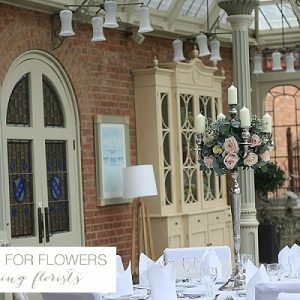 The vintage soft tones of the roses complement the exposed brickwork and lovely light streaming in through the glass windows. 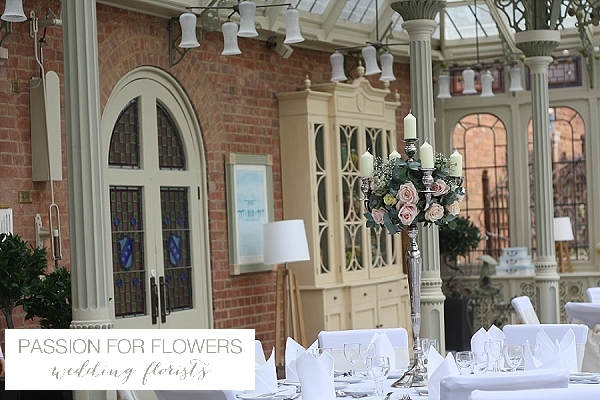 If you are looking for a wedding florist for your Kilworth House wedding please get in touch, we would love to discuss your ideas with you.